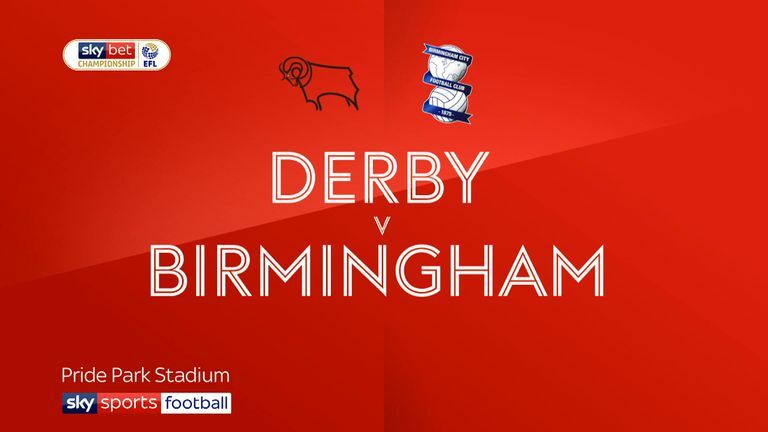 Birmingham are without Gary Gardner for the visit of Hull on Saturday. The midfielder serves a one-match ban after collecting five yellow cards this season. Charlie Lakin stands by to deputise while David Davis (ankle) remains out for boss Garry Monk along with Jacques Maghoma (ankle). Isaac Vassell (knee) is also sidelined but is continuing his recovery from the long-term injury. 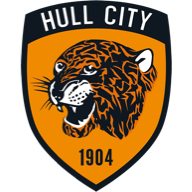 Hull defender Angus MacDonald has been diagnosed with deep vein thrombosis and is likely to be out until March. The 26-year-old is on medication for the condition having battled a calf injury this season. Nouha Dicko is out with a hamstring injury after he suffered the problem playing for the Tigers' under-23 side. Evandro will not feature at St Andrew's after suffering a calf strain in his recovery from a hamstring injury. Birmingham have won their last two home league games against Hull (1-0 in 2015-16, 3-0 in 2017-18). Hull have scored 16 goals in their last six league games against Hull despite failing to score in two of those games. Birmingham boss Garry Monk lost his first league game against Hull in April 2014 as Swansea manager - he has since won each of his last four. 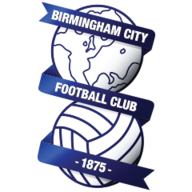 Birmingham City are unbeaten in their last 13 at St Andrew's in the league (W7 D6), winning each of the last three - the Blues last won four in a row in January 2016. 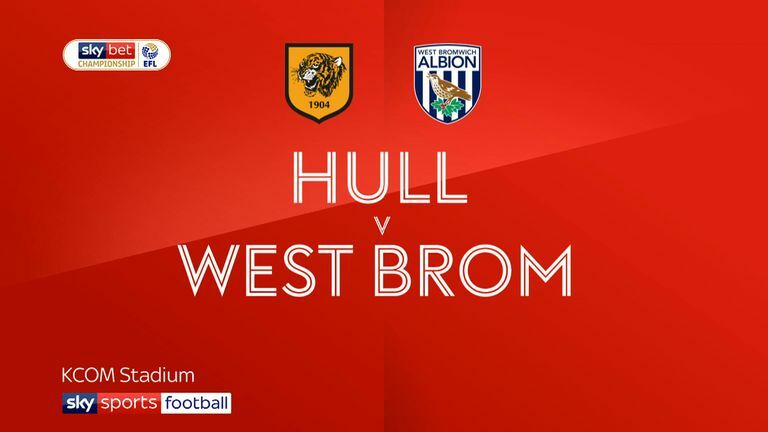 Five of Hull City's last six Championship games have seen just one goal scored, winning 1-0 twice, losing 0-1 three times and the other game ending 1-1. Hull manager Nigel Adkins has lost his last two league games against Birmingham by an aggregate score of 1-9 (Birmingham 6-1 Reading, Birmingham 3-0 Hull).